Add your friend's details to the box below and a new account will be created for them with a free ticket to Bermondsey Brewery Tour. 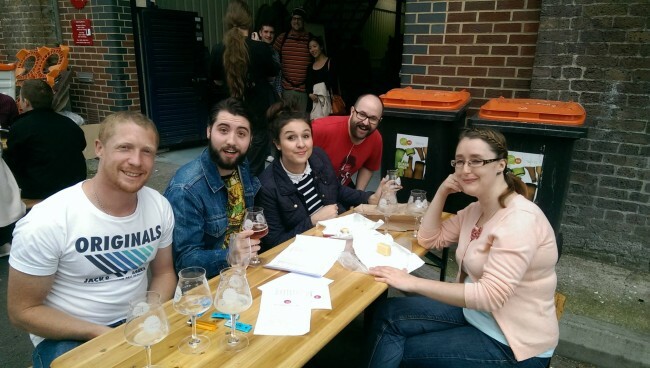 Join thinking bob today and discover some of the best craft beers in London on this very special tour of several Bermondsey Microbreweries. Get special access to the brewers themselves and receive free tasters of the beers they make. All for an exclusive thinking bob only price of £24! Normally £30!